Find it Faster. Search our Website. 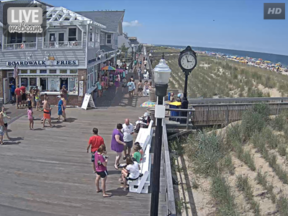 Enjoy this new live webcam located in Bethany Beach, Delaware. This quiet beach town is full of fun things to do, delicious places to dine and great places to stay.